Cedar Point officially opens for the 2019 season on Saturday, May 11! Saddle up for a ride on Steel Vengeance and pose for a picture with your favorite PEANUTS™ characters. 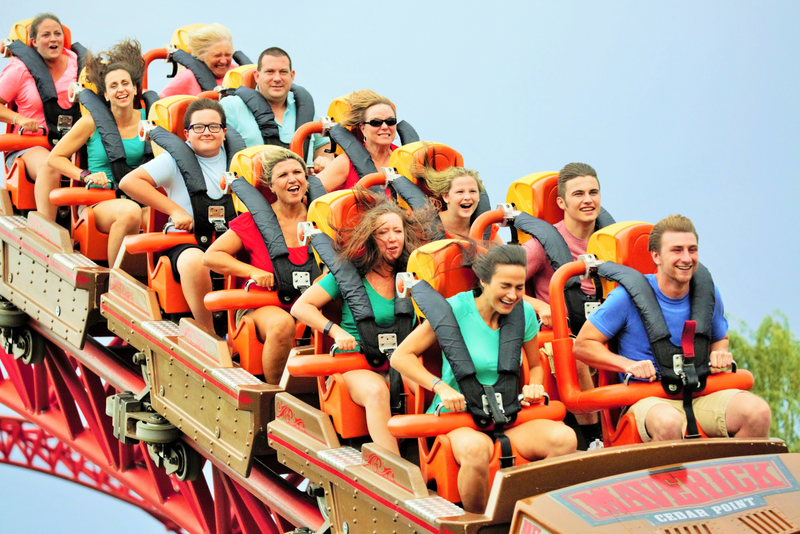 Enjoy all of Cedar Point's rides and attractions from 10 a.m. to 10 p.m.